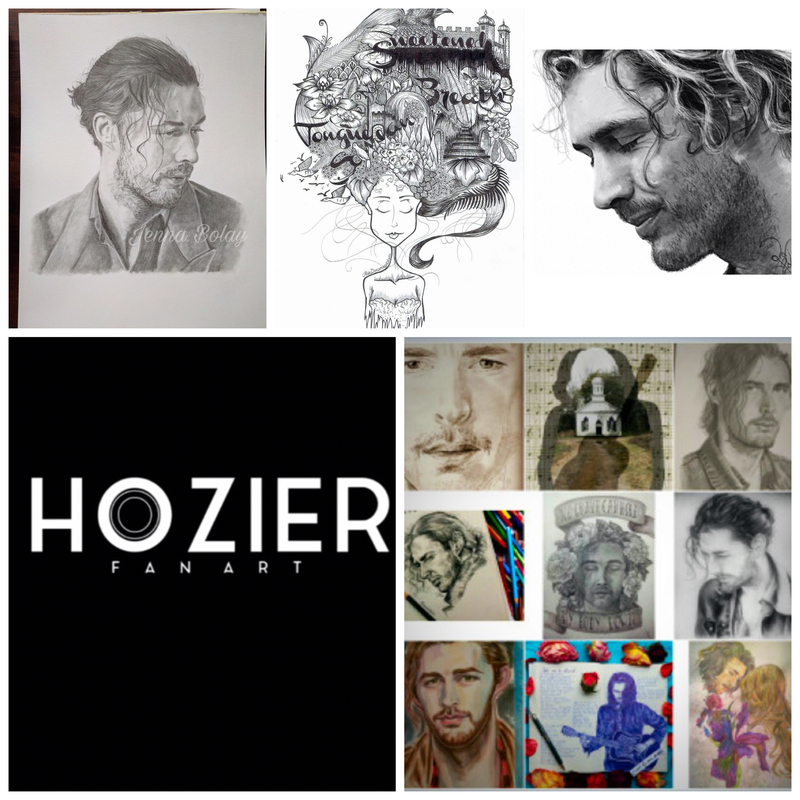 #HozierFanArt is devoted entirely to Hozier and his compelling music. Do you want to be featured? Tag your piece @Hozier_Fan_Art I would love to add your art. All artists are 100% credited. My site is a library of Hozier Art with artists and creators of varying skill levels. Come visit! Browse our over 3600 individual pieces of art. You’ll be in great company. We’ve had over 57,000 visits in our 3 year history. Our site is searchable, have a favorite Hozier song? Go ahead, search and enjoy!